Fifth Harmony and their lesser known British counter-parts Little Mix are quite popular right now and for good reason. Besides singing harmonies very well, looking fantastic, enamouring young men and making young women envious, they use riffs, runs and embellishments well to enhance their vocal performance. 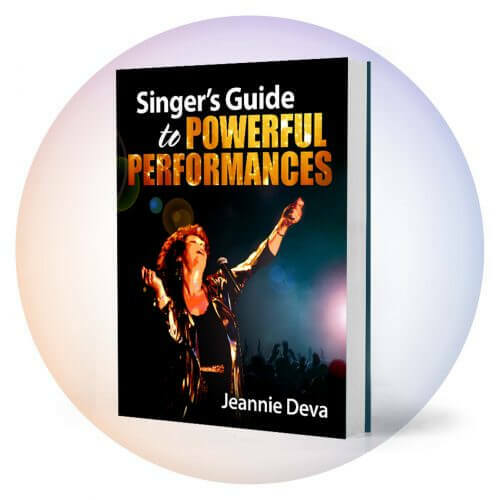 Jeannie Deva has written about vocal embellishments and created a unique vocal workout CD entitled Riffs, Runs and Embellishments which is available as a single CD Download right on this site. 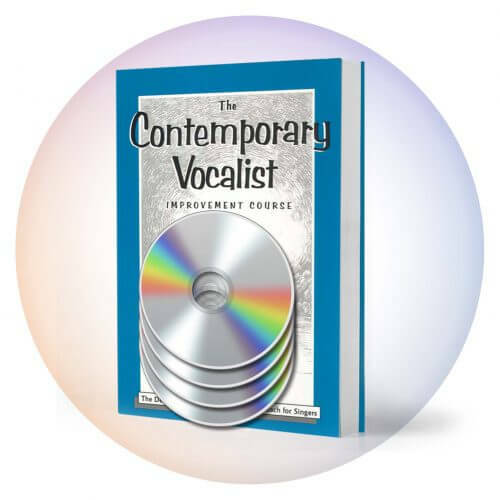 The Riff, Runs and Embellishments download is an exciting tool for achieving outstanding vocal skill while having a lot of fun. Musical accompaniment is a band playing grooves in the various styles of the riff exercises. The groove loops so that you practice the embellishment four times in each key before it modulates (moves to the next key). Each exercise is a thorough work out moving up and down your range. 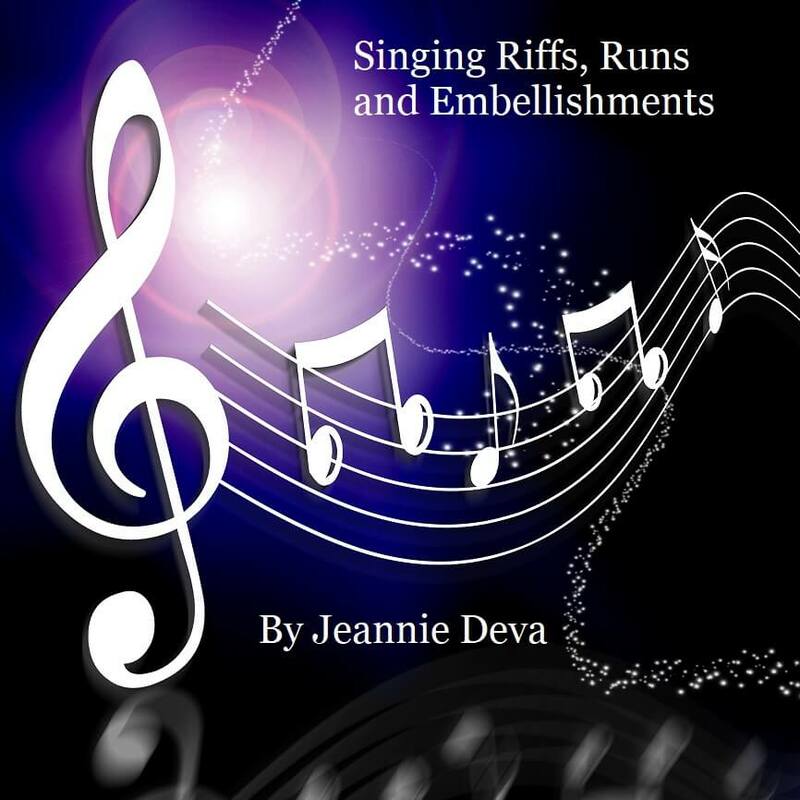 Riffs, Runs and Embellishments Download covers several musical styles and the skills you develop can be applied to many more genres. 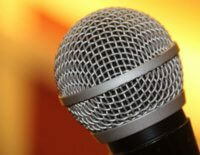 Some of the riffs use words while some use just sounds that are appropriate for that particular musical style. 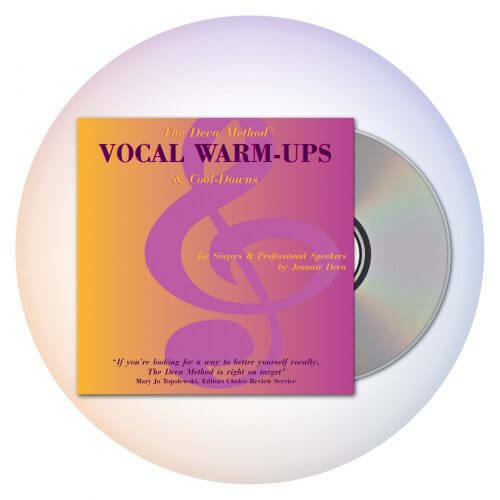 Instructions for using the exercises are included in the download.